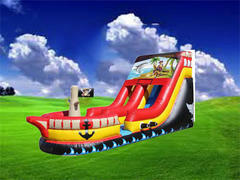 Our Water slide rentals are a great addition to any backyard event, church function, carnival, festival or school function! 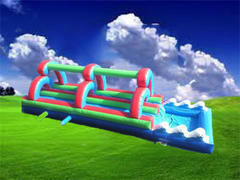 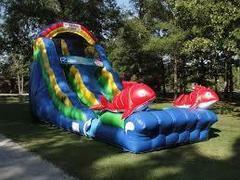 Our water slide rentals are a safe and easy way to turn any event into one for the memory book! 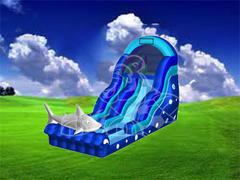 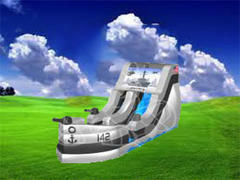 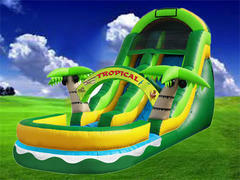 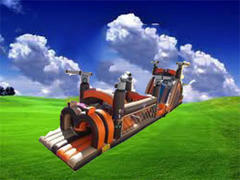 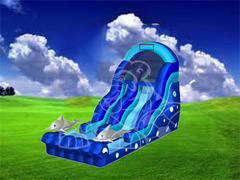 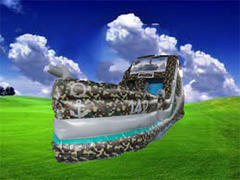 Water Slide rentals range from 14ft to 22ft and are safe for children and adults of all ages. 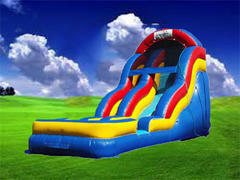 For more information contact our office at 904-642-9999.